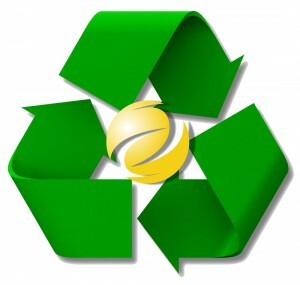 When you choose Ambassador Marketing Group, you are not only saving money, you’re saving the environment. We have taken the steps to become an eco-friendly printing company, and we offer a selection of recycled paper stocks and vibrant soy-based inks. Printing on recycled paper using soy-based inks proves our commitment to being a green-friendly printer. We’re extremely proud of what we’re doing to save our environment and we represent our customers through our efforts.